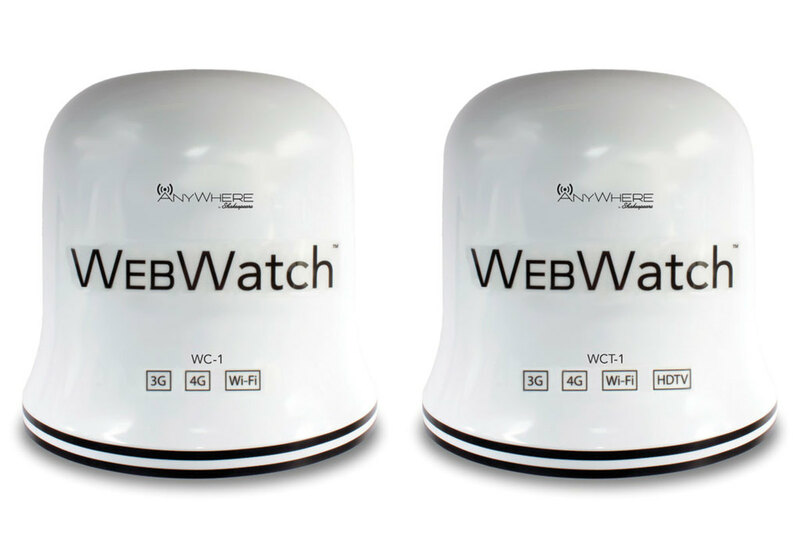 Every month brings a new way to stay connected onboard, and Shakespeare’s WebWatch WCT-1 antenna is a case in point. The antenna is both a Wi-Fi hotspot and high-definition television antenna. It will pick up Wi-Fi signals and transmit them up to 32 users, and it can be equipped with a data-only SIM card to connect via T-Mobile, AT&T or Cricket networks at 3G and 4G (AT&T) speeds. The antenna will switch automatically between Wi-Fi and cellular and can be controlled from a smartphone or tablet via an app.